The security risks associated with the CNP payment method are well known. Merchants’ systems – which store all the information criminals need to commit fraud with consumers’ credit or debit cards – have been vulnerable attack points, hence the data breaches we read about daily. They also don’t have a way to confirm whether the information a consumer enters is their own or compromised data. Online businesses that use this payment method expose themselves to hacking, but even if they’re not hacked, they pay a price since there is a higher fee for processing these higher-risk transactions in which the card is not physically present. So both consumers and merchants are paying a higher price for the convenience of online shopping. 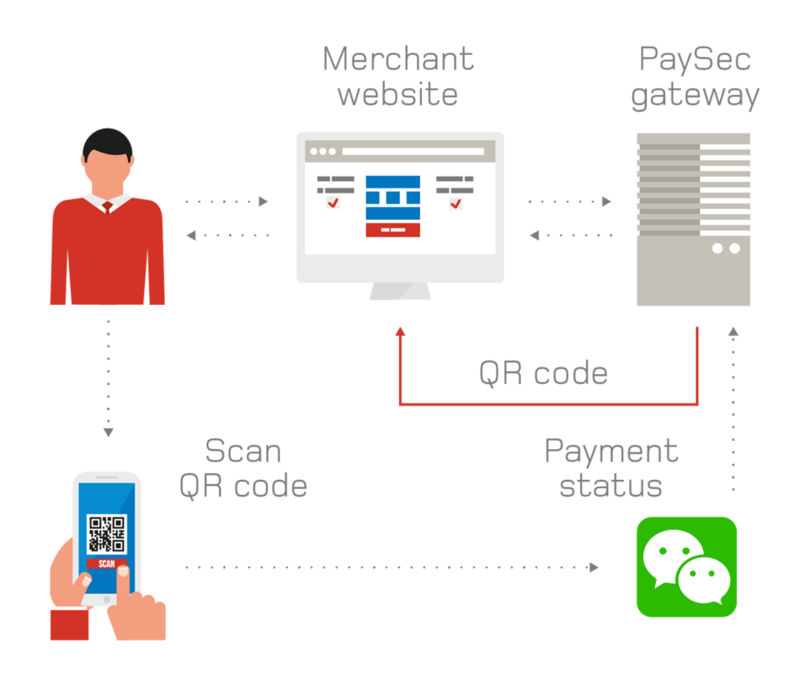 But the emergence of QR Codes for payments will show it doesn’t have to be that way. When a customer uses an ATM or point‑of‑sale (POS) terminal in a store, mobile identity can add an extra layer of security, verifying the transaction in real time even without network access. The ATM or POS terminal displays a unique, transaction‑specific QR code on‑screen or on a printed receipt. The customer scans the QR code with the secure mobile device. The customer reviews the transaction information and confirms via mobile PIN or TouchID. The mobile device displays an 8‑character digital signature for the transaction. The customer enters the unique digital signature into the ATM or POS terminal. The ATM/POS confirms that the digital signature matches the transaction – and officially approves the transaction. It’s easy as 1,2 and 3 – choose, scan and confirm to finalize transaction. Payment details, title and amount are automatically filled in – there are no mistakes. 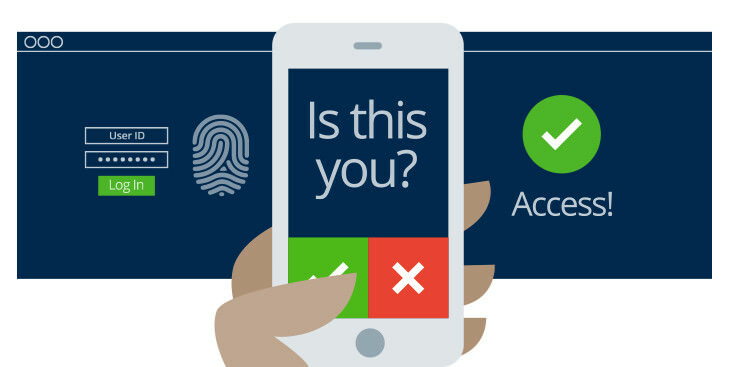 Bank mobile apps offer the highest standards of security and safety. You don’t have to pay any additional fees or charges for using QR code payment. 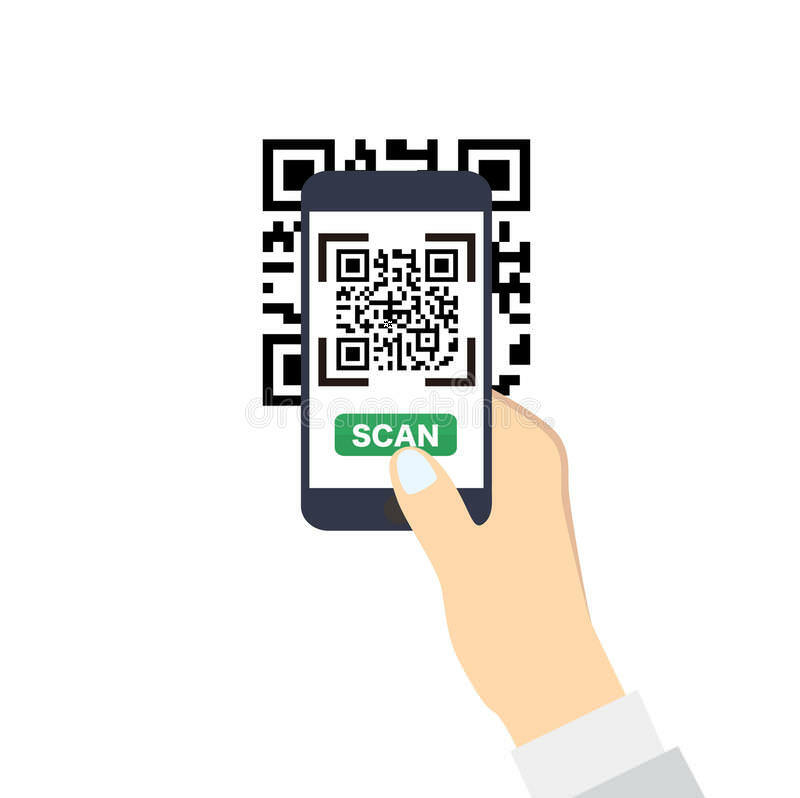 Learn about all QR code possibilities and make full use of your smartphone.